If you want to access a website that is not available in your country, the best way to open it is the Proxy servers. I have already wrote ways to access blocked websites. But web proxy is easiest. If a website is blocked in your college or office, you can use proxy websites to open that website for you. 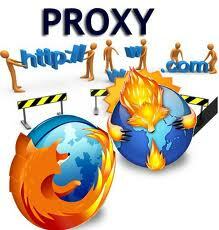 Proxy websites also help you in keeping your web browsing private. Your ISP will never know what websites you are browsing. There may be many more reasons why we need a good proxy website. But what are the best proxy websites to use? In this post, I am adding More than 15 best free proxy websites. You can use any of these proxy sites in case you are searching for a proxy. Not just sites, there are also few desktop tools. But I am only focusing on proxy websites in this post. 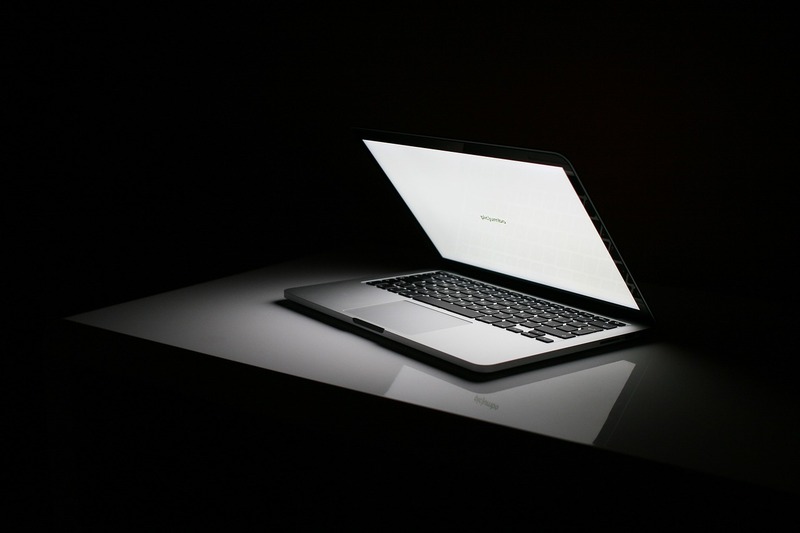 Warning: Never use these websites for any crime or fraud. You may be caught easily because these proxy websites maintain a log. Before I start, you should know what is proxy site. Proxy sites are the websites that work in between your system and websites your want to access privately. The intermediary proxy site makes your connection to other website secure and encrypted. Your ISP always think that your connection is limited to the Proxy site. The websites you are accessing thinks that the actual user is the proxy site. How to use these proxy sites? There is nothing complicated in using the proxy sites. You only need to visit any of these proxy websites like you visit any other website. You will see an address bar. Enter the URL of the website you want to visit and press enter. Enjoy anonymous web browsing with these anonymous web proxy server. Why should you use proxy websites? Can be used to access country specific content. Here is the proxy server list. You can use any of the given and enjoy anonymous web surfing. At the time of writing the post, all proxy sites in the list were working. If you know any other nice proxy website that should be on the list, you can share it with us via comments. I will surely add it in this collection as soon as possible. Do not forget to share your views with us in comments.